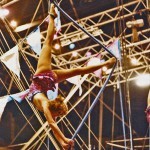 Meg Elias Emery, an aerial arts teacher who once performed for Ringling Brothers Barnum and Bailey Circus, is the founder, artistic director and coach at Xelias Aerial Arts Studio. Her interest in the aerial arts has taken her around the world for over three decades – performing, teaching and choreographing. 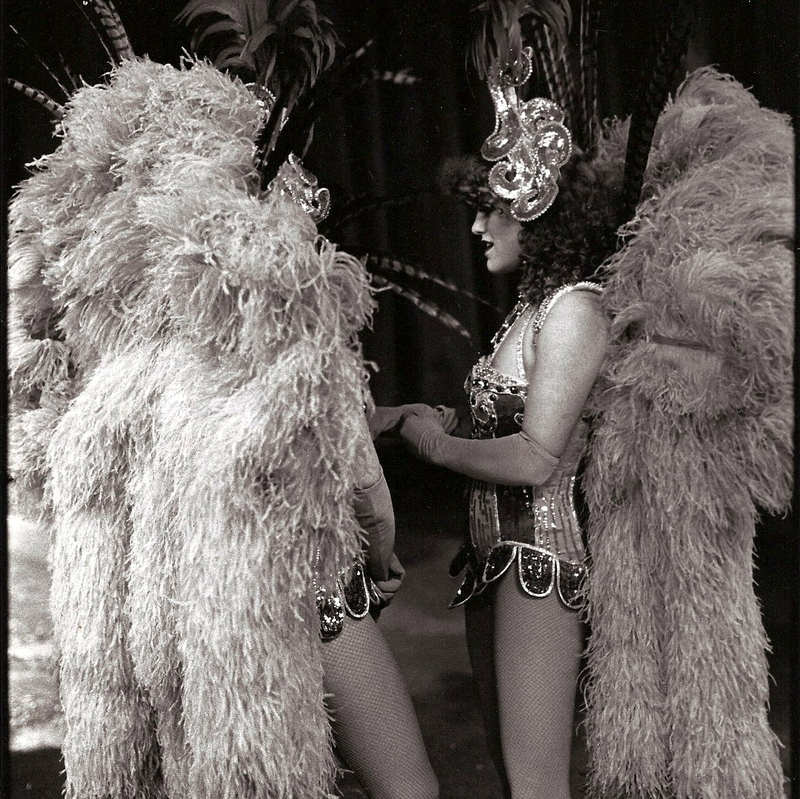 In 2002 and 2003, she reached a critical turning point in her career while serving as the aerial director for Theatre de la Jeune Lune’s Circus of Tales: she choreographed for children and Company she had trained and collaborated with the actors and artistic staff on equipment set-up to advance their artistic vision. Meg has dedicated herself to encouraging the next generation of aerial artists, coaching students of all ages and abilities at her Xelias Aerial Arts Studio, which was founded in 2001 and established as a non-profit in 2006. In addition, she is an instructor at the University of Minnesota, teaching circus performance skills as part of the Guthrie Theater B.F.A. Actor Training Program and the B. A. undergraduate theater department. In recent years, Meg has facilitated partnerships with Project Success in Northeast Minneapolis and with the City of Lakes Waldorf School, where she collaborated on the 8th grade production of Peter Pan. In May, 2007, she was featured with her aerial work in the Southern Theater’s Electric Eyes/New Music and Media Festival. 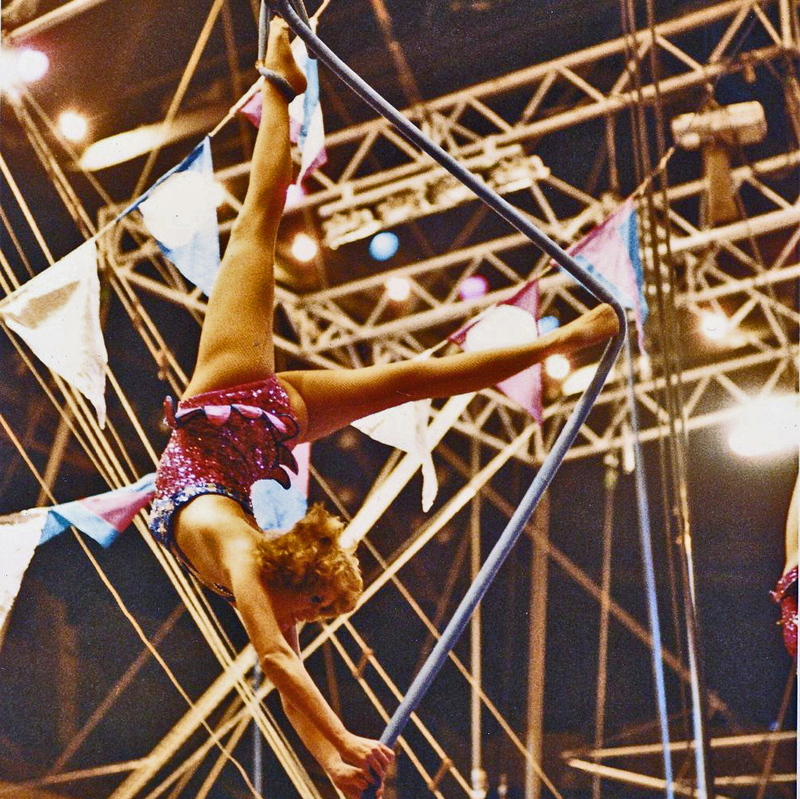 She is an active member of the American Youth Circus organization, choreographing her student’s performances for their galas and leading aerial workshops as a circus educator. The veteran of many performance arts experiences and featured appearances on cruise ships, at fairs and festivals, in theaters and at corporate events, Meg enjoys customizing memorable aerial experiences for her students and clients.